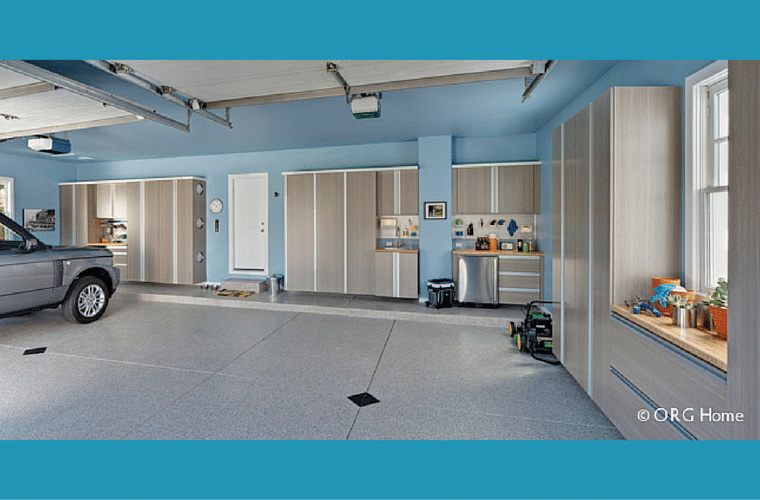 25% of homeowners keep their garage doors closed because they’re embarrassed others will see in. 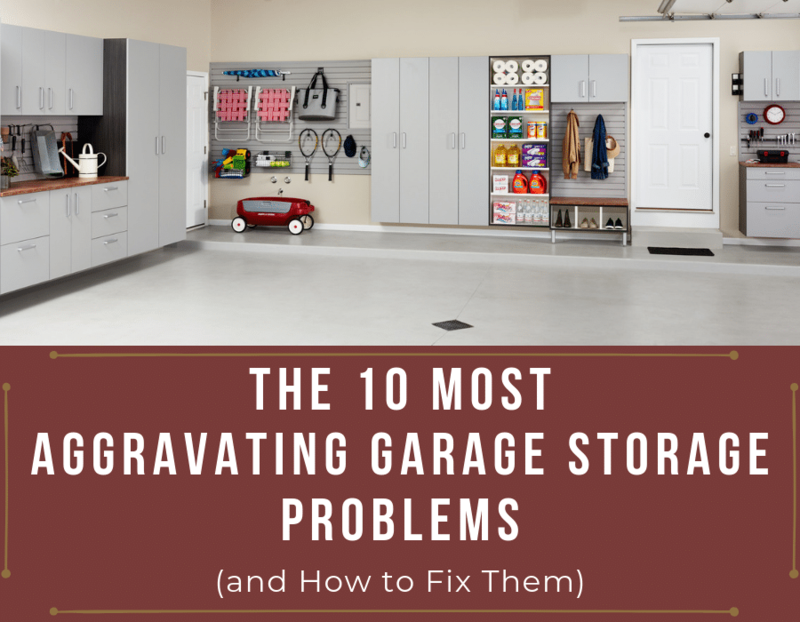 Over 1/3 of homeowners can’t park their cars, SUV’s and trucks in their garage because they’ve got too much stuff (or you can call it junk) stored inside. 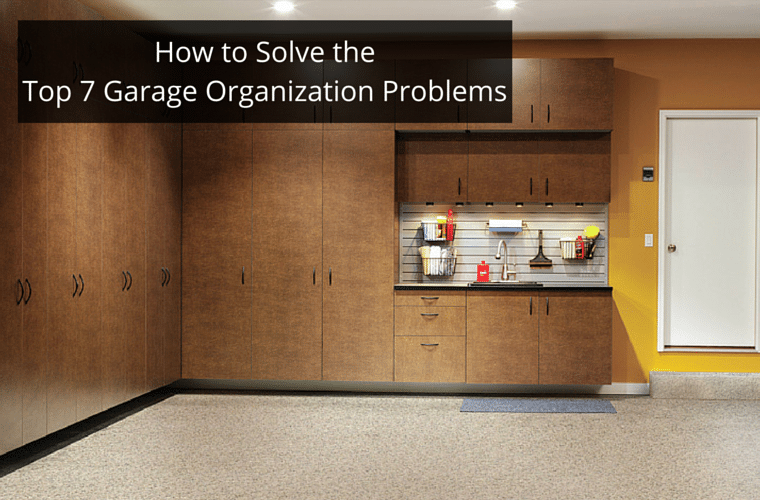 Most people think of the garage as the ugliest ‘room’ of their house (or they don’t consider this huge space a room at all but use it like the home’s oversized junk drawer). 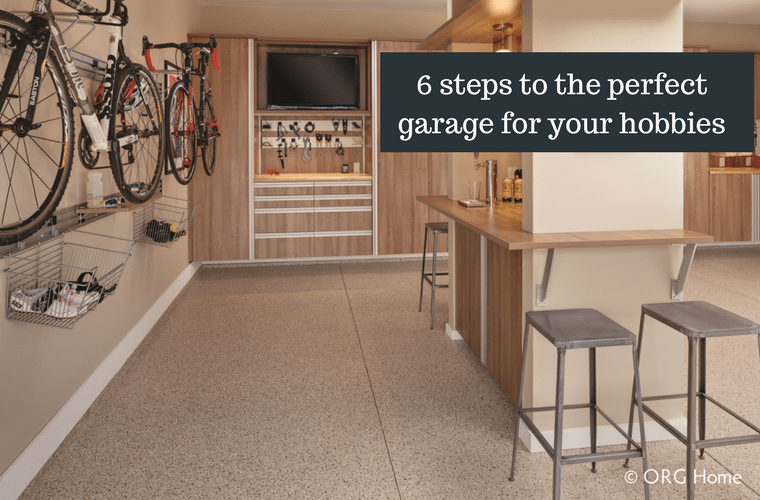 The number of times your spouse has nagged you to clean out the garage. 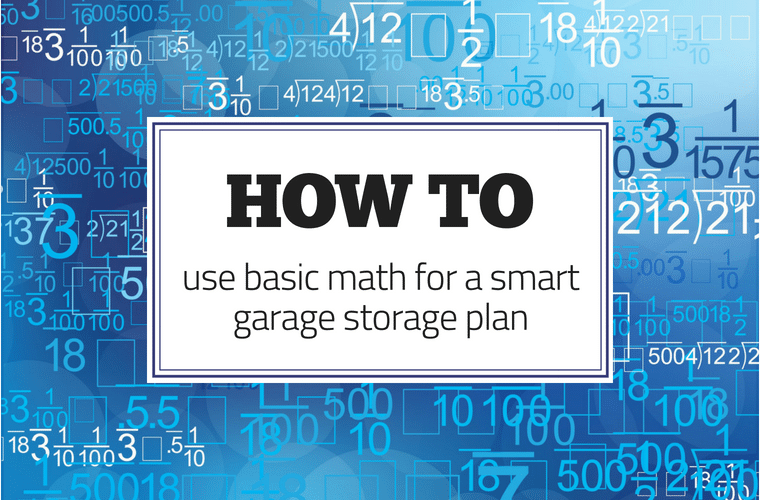 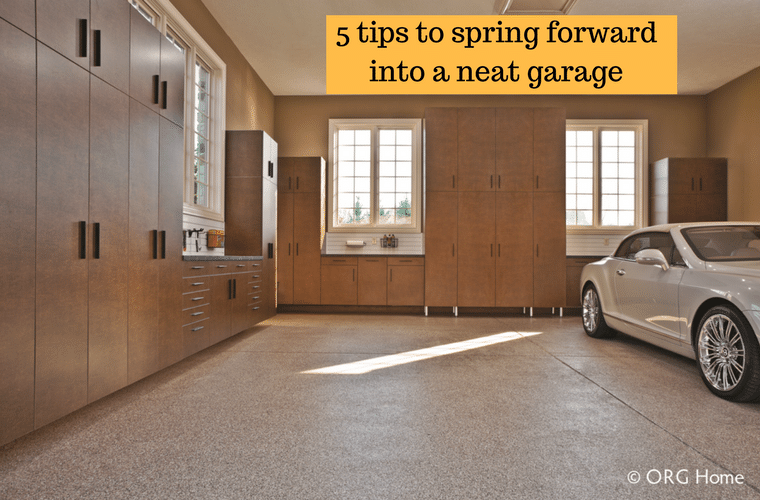 5 tips to spring-forward into a neat garage.